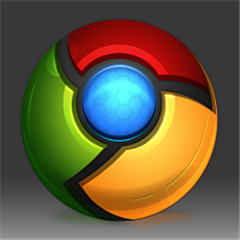 An app called simply Chrome has made its way into the marketplace for $1.99 without trial. The app itself is reportedly just an IE browser with a pretty ugly wrapper around it. The app has horribly ratings so far and I only hope Windows Phone users really look out and avoid this app. Keep Chrome Browser handy on your device, especially for those unavoidable times you are on a slow crowded network, away from Wi-Fi. This app is same as a google chrome web browser. It has most stylish search button. Facebook, Google, Yahoo! -with Chrome Browser, all your favorite sites work great on your windows phone. Written by: Hyde13 on January 24, 2012.